María de Lourdes is an Associate at Von Wobeser y Sierra. 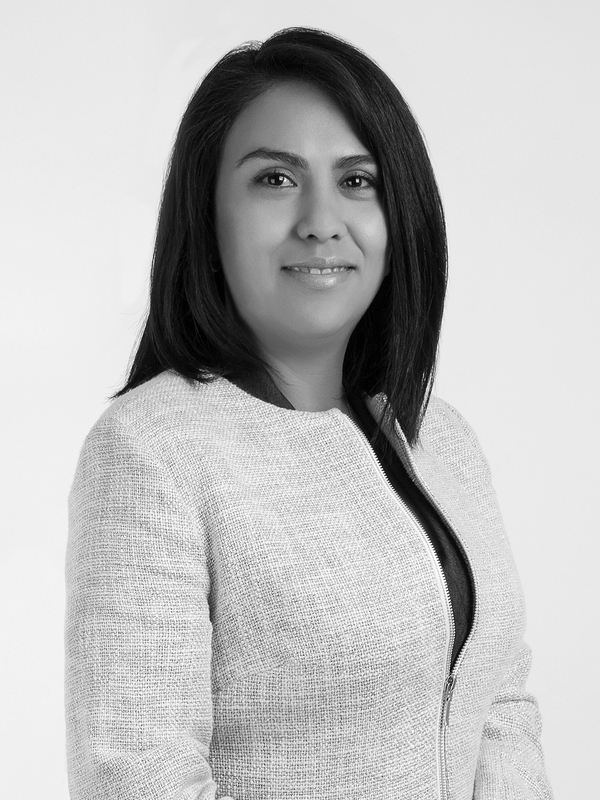 She is a key member of the following areas of the Firm: Constitutional Amparo & Administrative Proceedings, International Trade & Customs and Tax Advice & Litigation. She offers legal counsel to leading multinational companies that are expanding their operations in Mexico or abroad and is an expert in regards to: bilateral consulting and implementation of NAFTA and other Free Trade Agreements, the development of import and export strategies to minimize duties and taxes with the objective of maximizing each clients´ resources. She has advised clients regarding proper customs tariff classification of goods, including rules of origin for preferential import and export duty treatment as well as countervailing duties, verification of origin (performed by foreign and domestics authorities), the application of Mexican regulations, non-tariff restrictions and standardization (regarding technical barriers to the customs transactions). Diploma in Tax Contributions, Universidad Nacional Autónoma de México, Mexico City. Seminar in Foreign Trade and Customs Operation, Instituto Tecnológico Autónomo de México, Mexico City. Diploma in Customs Administration, Instituto Tecnológico de Estudios Superiores de Monterrey, Mexico City. Specialized Course on International Commerce, Universidad Autónoma de México, Mexico City.